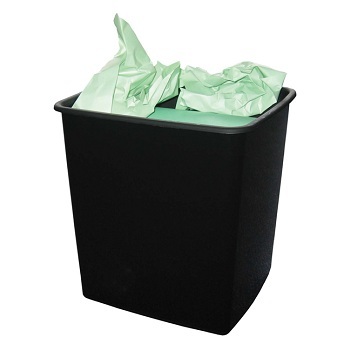 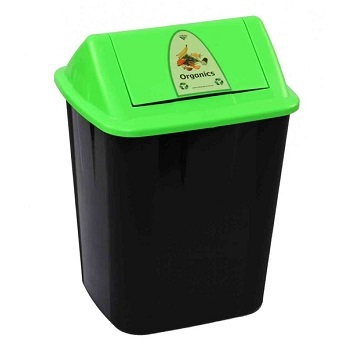 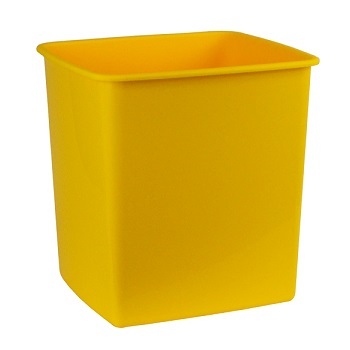 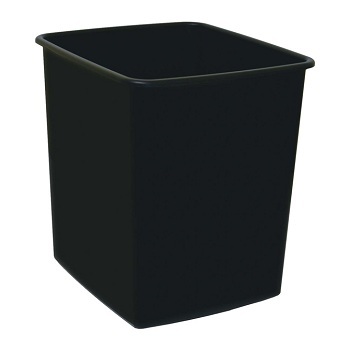 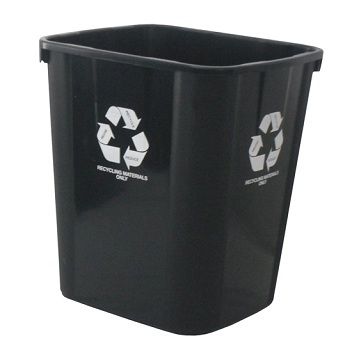 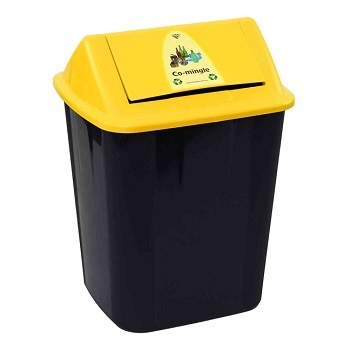 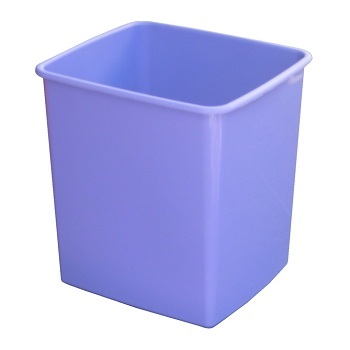 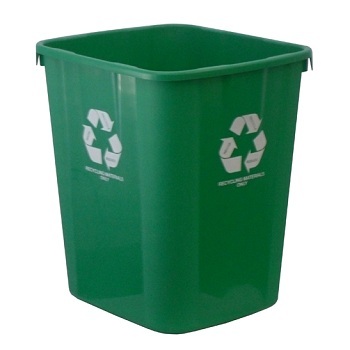 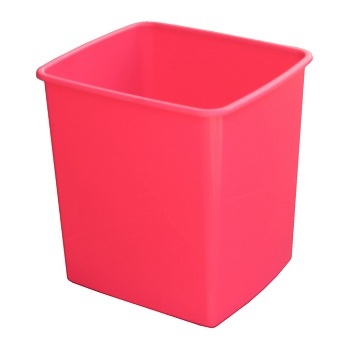 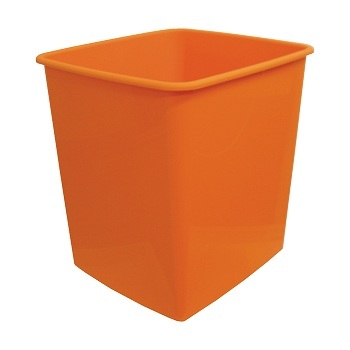 Economical and affordable rubbish bins... in Fruit colours. 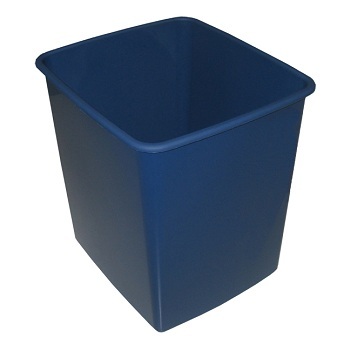 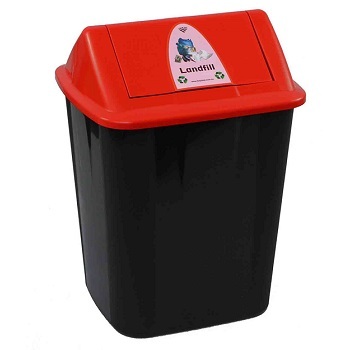 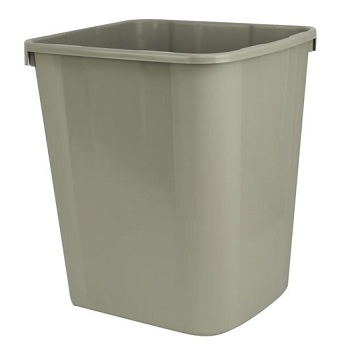 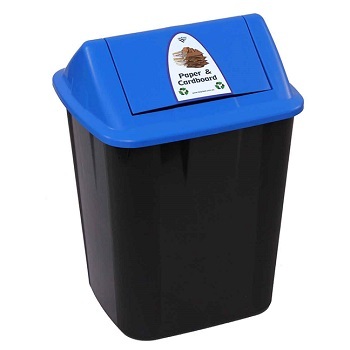 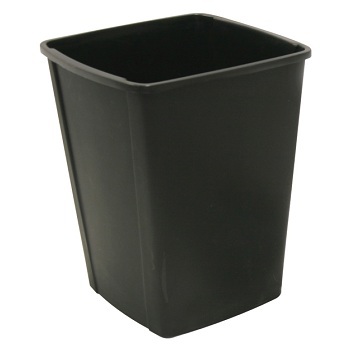 Easy to clean - ideal for general dry waste. RECOMMENDED. 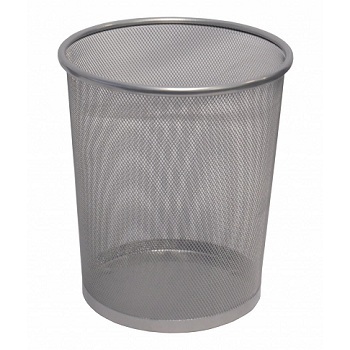 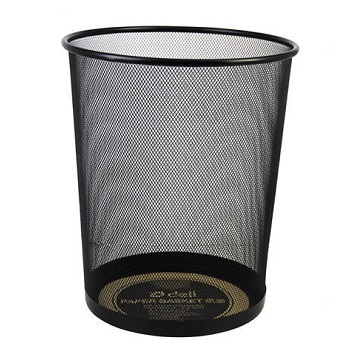 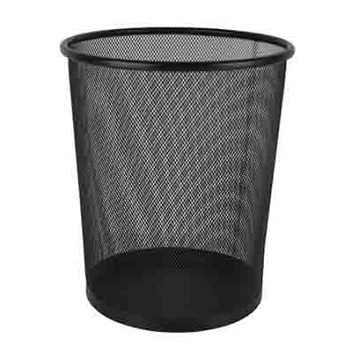 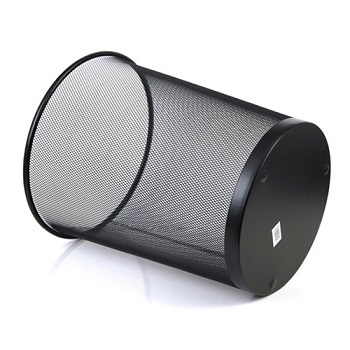 Large round metal mesh bin at a deli...cious price. 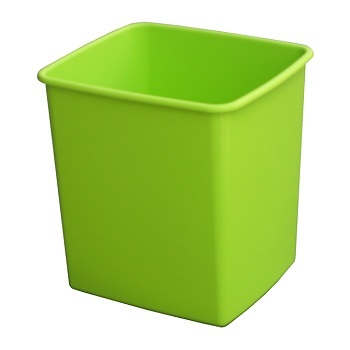 Stylish, yet durable, look for everyday office use.